Lunch and Dinner Moo shu pork, Peking duck, lobster chow fun, sweet and sour crispy whole fish, and kung pao chicken. Sushi offerings include toro, kanpachi, Japanese red snapper, uni, sea eel, hamachi, fluke, and salmon. Passholder Discount 10% discount off the regular price of food and non-alcoholic beverages (excluding tax and gratuities) for Passholder and up to three (3) Guests—for lunch only. Discount not valid for sushi bar, or on holidays. Enjoy menu specials inspired by the cherry blossom, similar to the festivals in Japan. 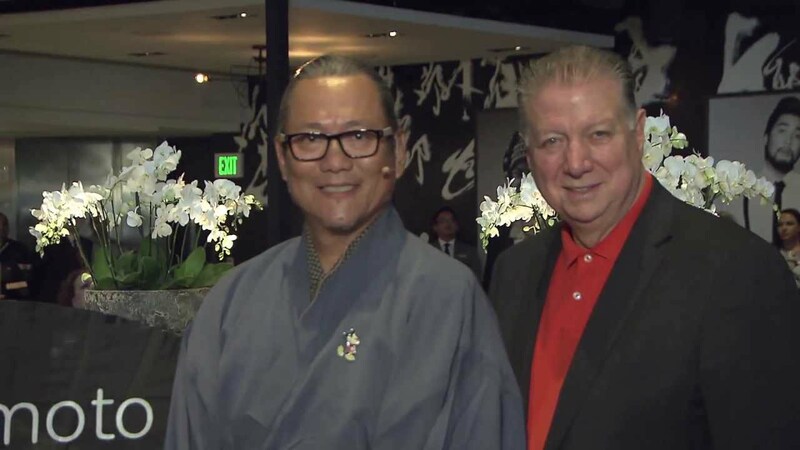 Iron Chef Masaharu Morimoto will be at the event supporting Give Kids The World Village. Pan-Asian inspired brunch dishes paired with a variety of vintage Moët is coming to Morimoto Asia later this month. Master Sommelier George Miliotes and Executive Chef Yuhi Fujinaga will showcase a selection of modern Pan-Asian dishes paired with wines from the upcoming Wine Bar George.